Listen to more premix samples from our upcoming album! We have been busy at work with Robert Berry of Soundtek Studios, producer of our upcoming album. 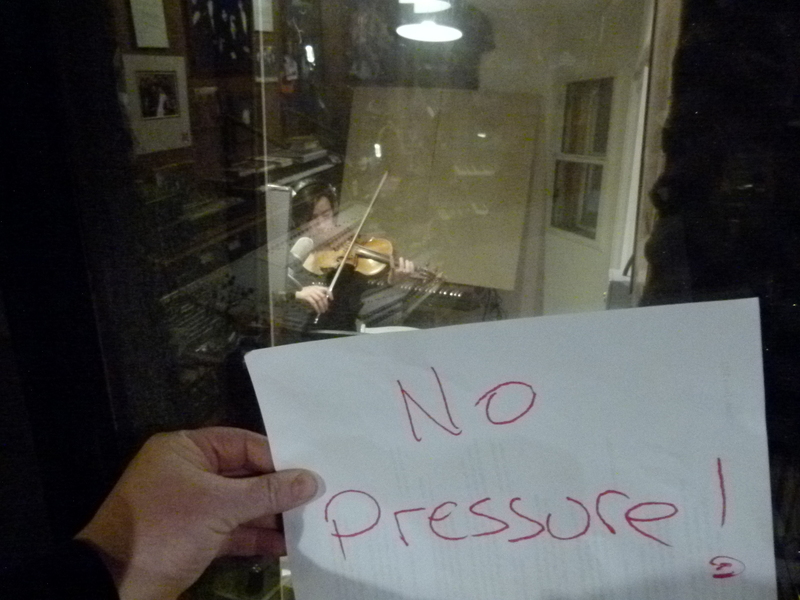 We just finished the first cut of “I Just Want To Breathe”, a brand new song by Randy with an extended solo violin improvisation section by Lisa. Also, if you’ve heard previous live versions of Randy’s “Seasons”, you might want to check out the new version we created in the studio. Sounds like a whole new song! 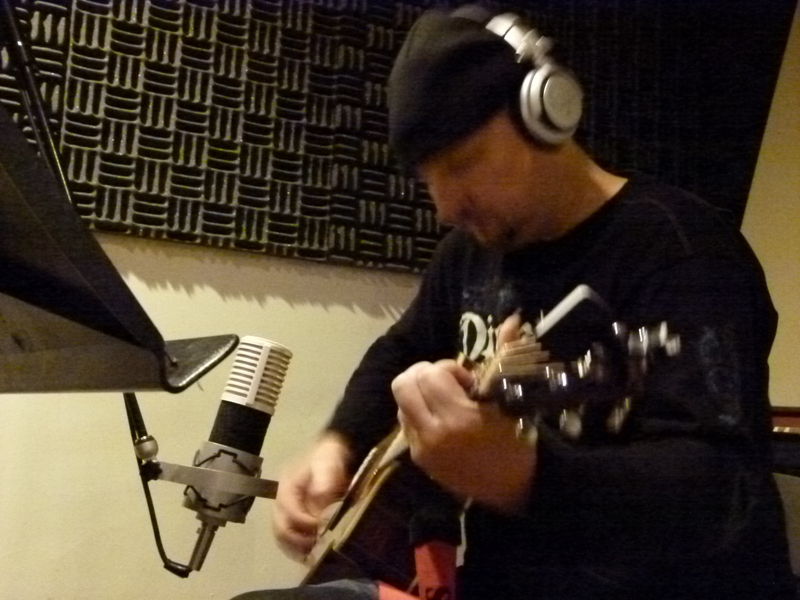 Tags: "I Just Want To Breathe", "Seasons", album, original song, ReverbNation.com. Bookmark the permalink.